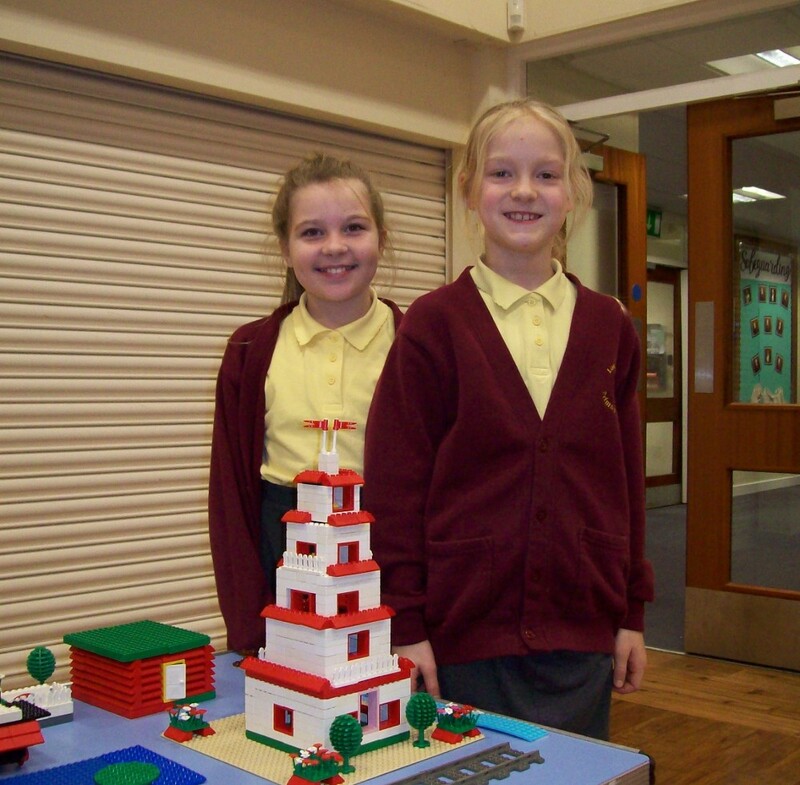 Lostock Hall Before and After School club were pleased to invite to the school recently Mr Garside who runs Lego workshops. Using the theme of Japan, more than 40 children busied themselves making temples, houses, trains and countryside in order to create an amazing panorama. The children had a great time and are looking forward to the next session.